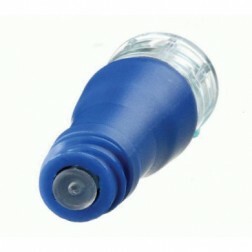 The CLAVE Connector does not permit the use of needles, thereby insuring compliance with current needle-free policies. The Clave also contains no natural rubber latex. By definition a "Clave" device is a heplock. The MicroClave Connector is a smaller version of the clave. 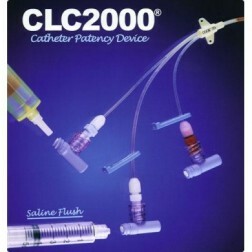 The CLC2000 is a positive pressure needleless connector.